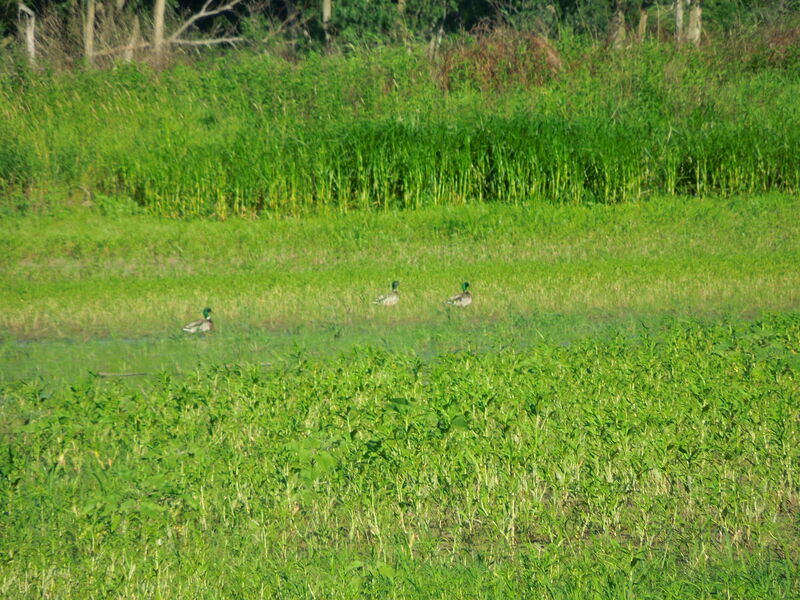 Last year I had hunted Tieville Bend for Ducks and noticed fishing jumping while out there. Not sure of the species or numbers I figured I would try it out. 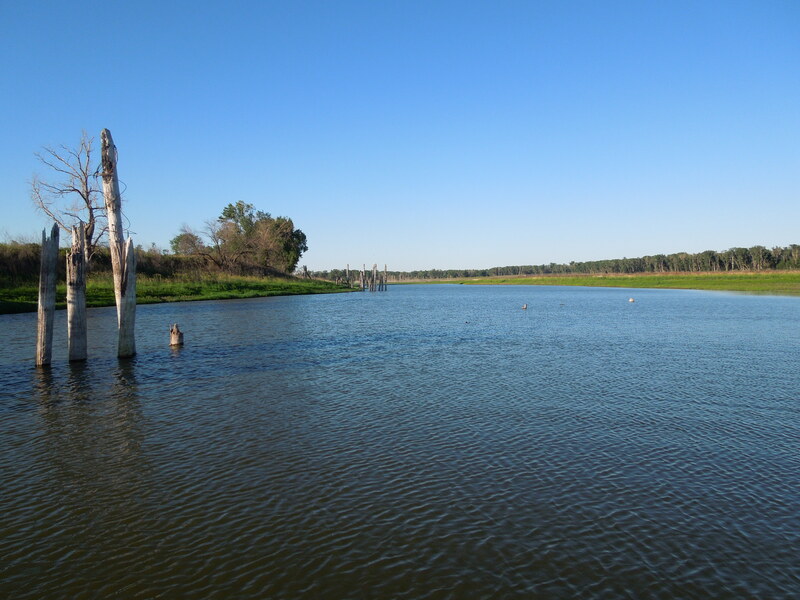 It has an almost hidden entrance that leads you to the water, where there is not boat ramp but with my Jon boat I could easily slide it off into the water. The water was much lower than when I had been there in the fall, and was divided into 3 smaller lakes separated by sandbars instead of the 1 larger one I had seen while duck hunting. This is a very intriguing lake/lakes. The fishing is good and at decatur the ramp is pretty good, at Tieville its just a mud ramp. There is good depth and lots of fish but watch out for flying carp. 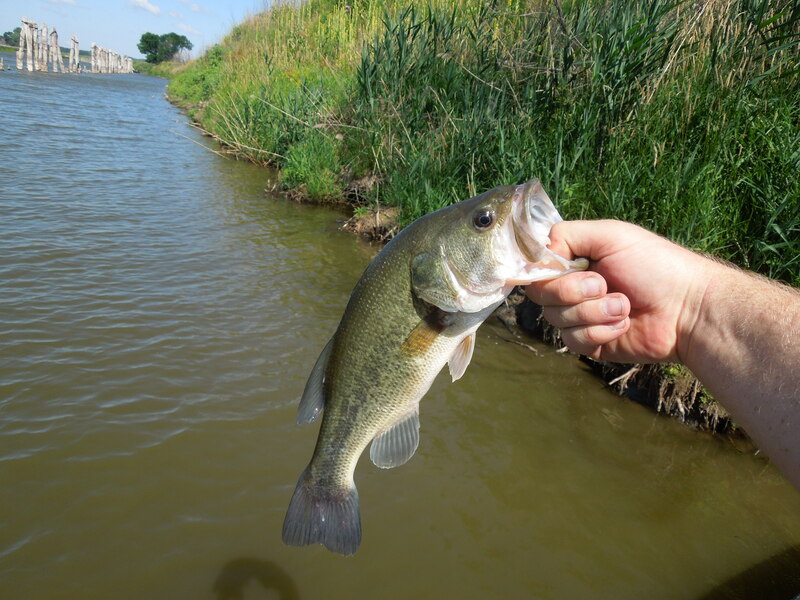 After about 3 hours of fishing it without a single strike I pulled my boat out and headed to the southside of the highway towards Middle Decatur Bend, which I had caught some nice bass in a few weeks earlier. It started getting windy so when choosing the spot I went upwind in case it got worse I would be able to quickly get back to the boat ramp. 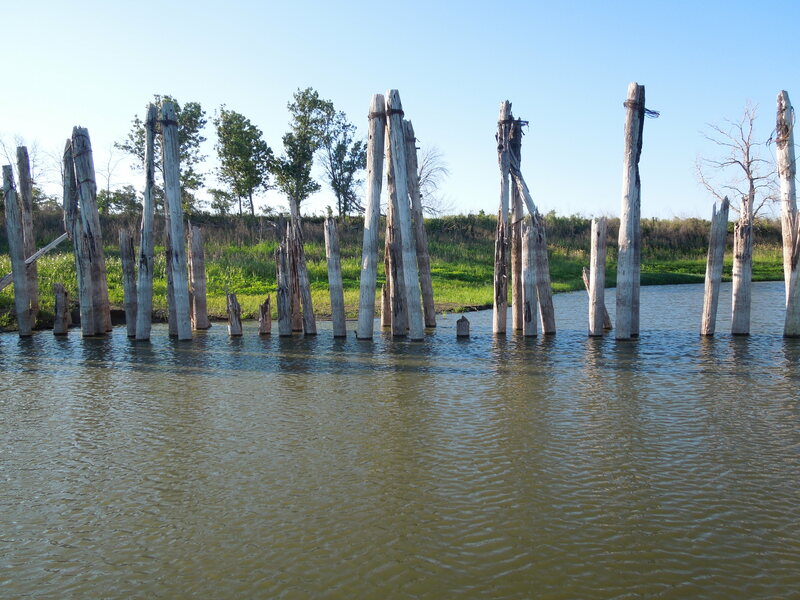 I ended up floating with the wind along the north shoreline fishing the old bridge stumps and the shoreline. 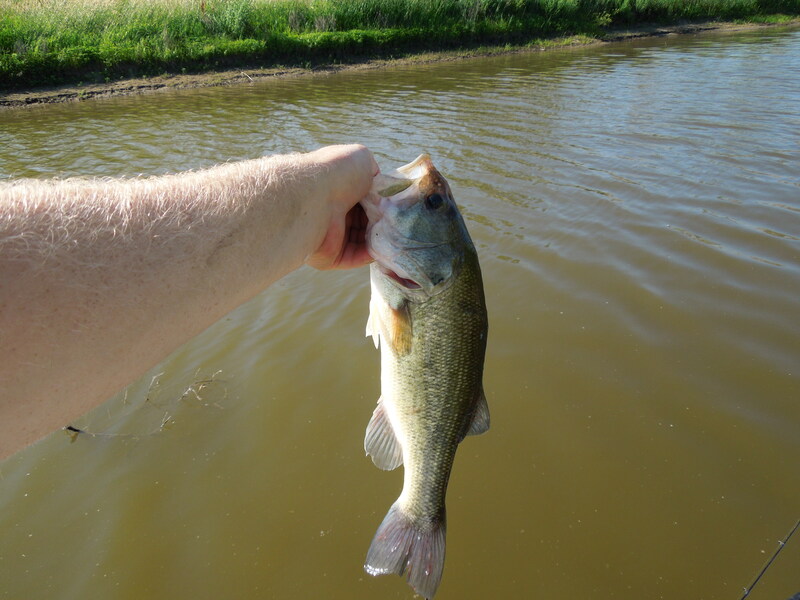 Trying anything I had used a few weeks before that got strikes such as, jigs, spinnerbaits and plastics, but today the bite was on while using a texas rigged baby brush hog and it came really close to shore. 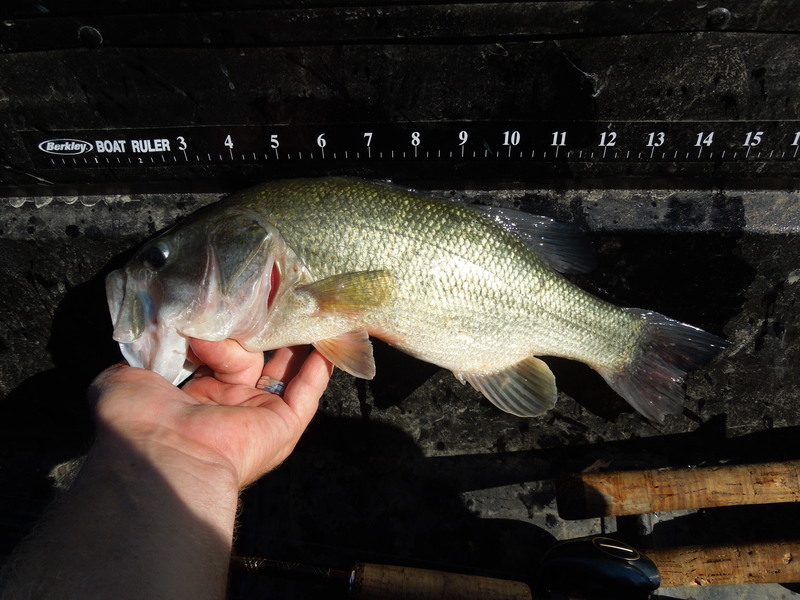 I caught 4 or 5 nice 15” bass doing this before the wind got to strong and I headed back to the car. Below are some pictures of the fish caught this day. While at the lake I did meet a nice gentleman named John who was out there with a friend fishing in a Ranger Bass boat. 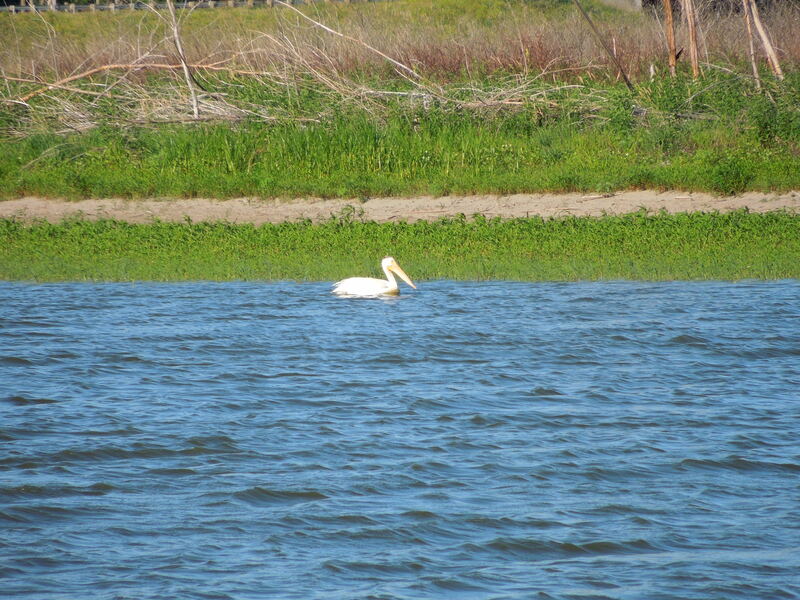 After talking he advised me the depth of the lake (since I do not yet have a depth finder on my Jon Boat), he stated it was about 10 Feet in the middle of the lake and pretty shallow in some other spots. But knowing that depth will be great for anyone wanting to fish a larger boat up there you now know you can and people have. So after today’s results I would NOT recommend Tieville as a fishing location, but have come to love Middle Decatur Bend for its size, quality and quantity of Large bass and a quiet location. I will definitely be heading back there in the future.